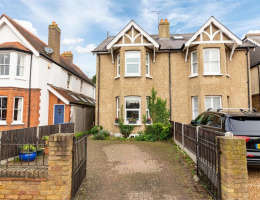 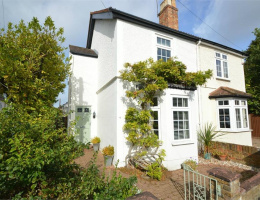 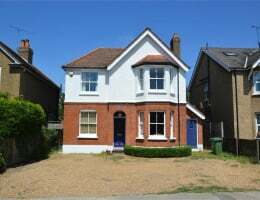 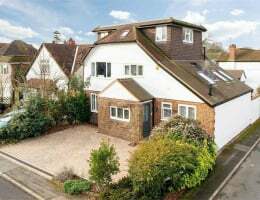 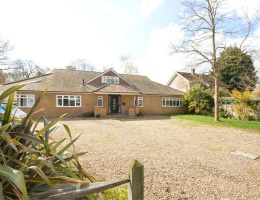 We are delighted to offer for sale this substantial detached Edwardian residence conveniently located within easy reach of Walton mainline station which gives access to London Waterloo. 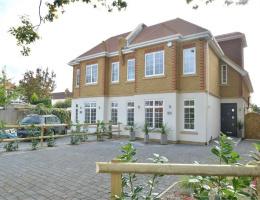 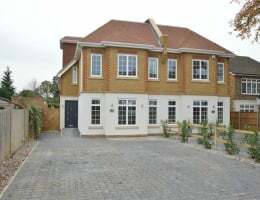 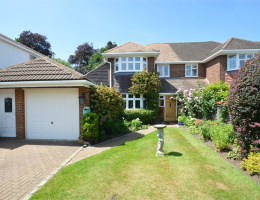 We are delighted to offer this stunning home located in this highly regarded location just a few minutes' walk to Walton mainline station which gives access to London Waterloo in approx. 28 minutes. 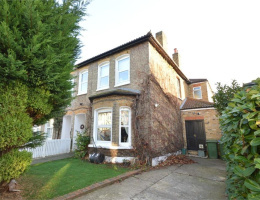 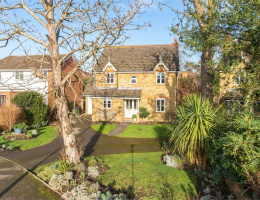 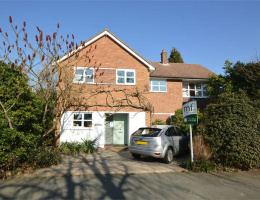 We are delighted to offer for sale this stunning halls adjoins period semi-detached home which has been substantially extended over the years by our client to bring to the market a substantial family home.